A complete documentary to make you think and reflect about life, hard work, family and community. 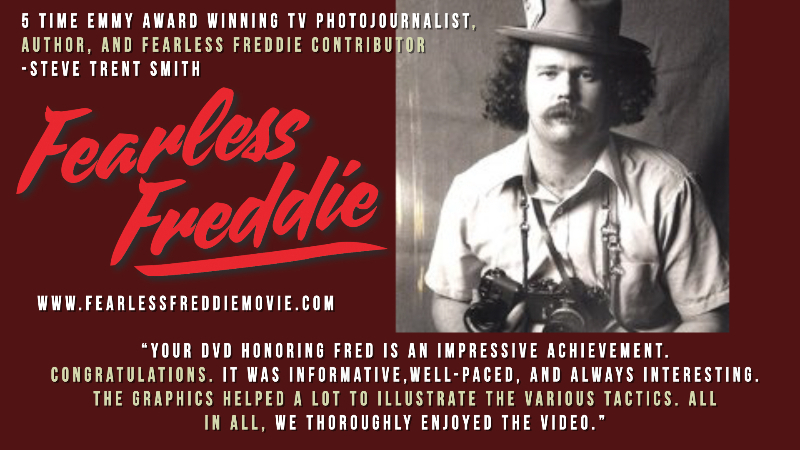 Fearless Fred was an amazing leader and his legacy is well represented on this wonderful piece of art. First of all, I like WW 2 documentaries but I probably couldn't explain them after I finished watching them.....I just don't remember war strategy very well; it's not in the worldview of this female mind! But this documentary is different.....the graphics are fantastic, and the interviews interspersed along the way really explained the storyline of the war. 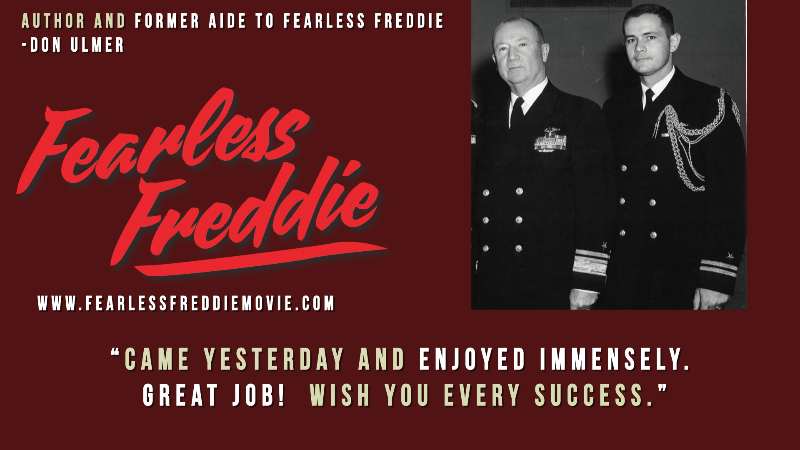 The interviews also gave a personal touch to make "Freddie" himself come alive. Also, the music was perfect....added to the excitement of the story without overpowering it. 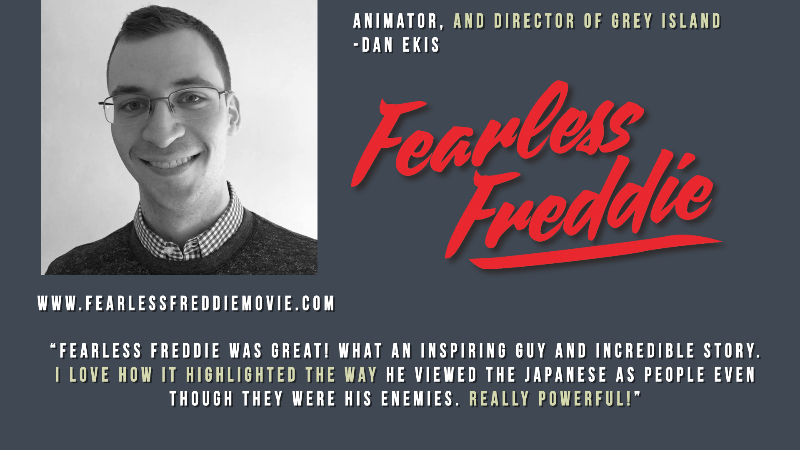 Fearless Freddie absolutely deserves five stars! A great documentary about an exceptional and heroic man,two thumbs up way up. This was a very interesting and informative film. Great Job!